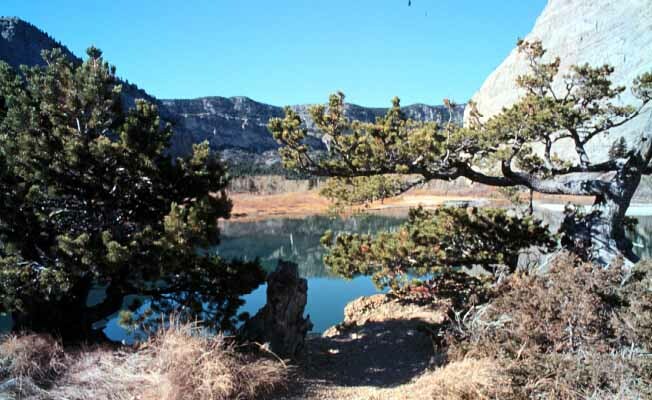 Sun River Wildlife Management Area is located in Lewis and Clark County, approximately 9 miles northwest of Augusta. The north edge of the Wildlife Management Area is south of the Sun River as it leaves Sun Canyon. 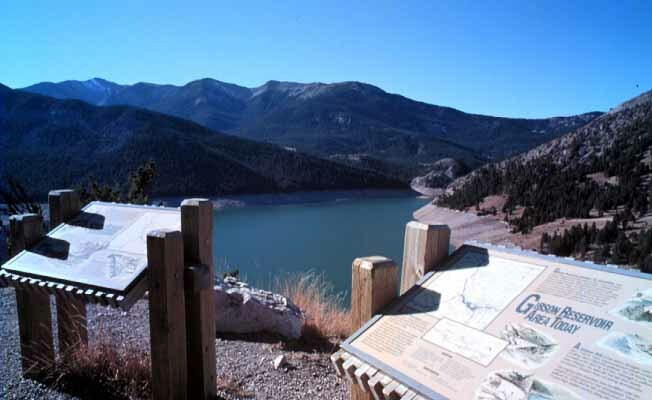 From Augusta, take the Gibson Reservoir/Sun Canyon Road northwest approximately 3.5 miles. Where the road forks, take the left fork and proceed west 5 miles to the Wildlife Management Area. Vehicles may enter at the southeast corner of the Wildlife Management Area or 2.5 miles farther west at Swayze Lake. The Wildlife Management Area can also be accessed (walk-in only) at several turnoffs along the Gibson Reservoir Road.